Spring break has concluded. While I was a little jealous of all of my friends who got to spend their break in exotic and tropical locations, I did get to take a road trip along the East Coast. It was during this tedious road trip that I realized that driverless cars could be considered an excellent innovation. The general consensus, however, is against them. National Highway Traffic Safety Administration launched an investigation into Google’s self-driving car following its Feb. 14 accident. PHOTO VIA WIKIMEDIA COMMONS. Google recently revealed that its self-driving car was involved in its first crash with a bus in February — this incident simply added fuel to fire. The fire grew Thursday when the National Highway Traffic Safety Administration opened an investigation into the incident to collect more information about what occurred during the accident, HuffPost Tech reported. Despite this, I still believe that roads in the future will be vastly populated with driverless cars. The NHTSA previously said that Google’s self-driving piloting system would be considered a driver under federal law, according to HuffPost Tech. Following this investigation, however, the state could “suspend or revoke the manufacturer’s testing permit,” depending on the findings. The simple fact that you are not in control of your life when you sit in autonomous cars creates some ambiguity about their success. What we fail to acknowledge is that the probability of human error is far larger than that of a programmed machine failing to do its job. In fact, CNN reported that 33,000 Americans are involved in fatal automobile accidents annually, and 93 percent of those are due to human error. Furthermore, no one seems to complain about the autopilot function being used when we are flying thousands of feet off the ground. There is a common understanding that we are much safer in an airplane that is run autonomously during long-haul flights than risking a sleep-deprived pilot constantly navigating the plane for the full length of the journey. Incorporating autonomy into our travel essentially nullifies error and emotion, which significantly reduces the chance of failure. I will admit that even when an airplane is on autopilot, the co-pilot is in charge of keeping a watch to make sure everything runs smoothly. 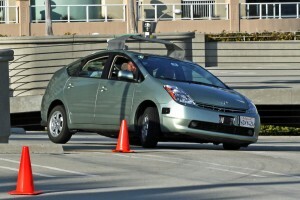 Perhaps people’s minds would be more at ease if all driverless cars were modeled with a steering wheel and brake in case the passenger feels like the machine might get involved in an accident. Google, however, disagrees. It is so confident of its autonomous car model that it doesn’t even have a steering wheel. When we look at the statistics, the accident occurred after more than a million miles of driverless driving, CNN reported. In fact, the accident wasn’t even due to a grave failure on the part of Google’s car — it only assumed that the bus would yield to the car in an intersection. A reasonable human driver could easily have been involved in a similar accident. Google stated that now that the car knows buses are less likely to yield, such accidents will never occur again in the future. Ultimately, I don’t believe that Google’s car crash is a severe drawback in the effort to get more driverless cars on the road. Autonomous cars take care of issues like driving when you are drunk, tired or distracted. Their benefits outweigh their potential disadvantages. 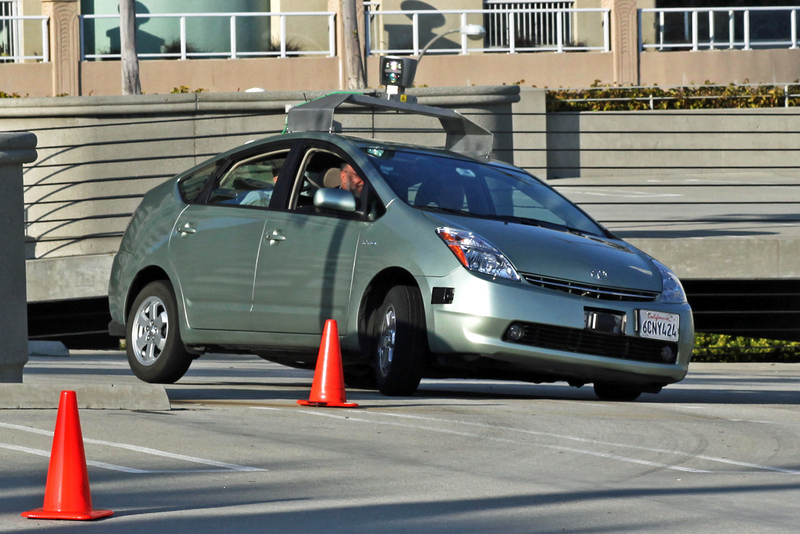 In fact, technology is only getting better, and I highly doubt that Google’s car would get into a crash again.